What’s in a name? 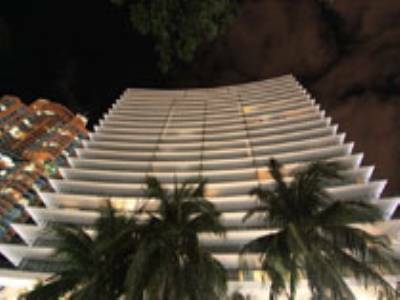 In terms of Miami Beach condos, the name can in some cases be a major factor in giving the building its own identity and turning it into the next great hotspot or irresistible residential paradise. Such is the case with the Cosmopolitan condo, an eight story building within the South Beach area whose name perfectly captures the Miami Beach lifestyle and represents why it’s a superb condominium to call home. The amenities of Cosmopolitan function as exquisite complements to the sun and fun lifestyle of Miami Beach. Similar to neighboring Miami Beach condos, Cosmopolitan has all the requisite services like valet and concierge available around the clock. The building also features gorgeous water fountains, a quiet yet sprawling pool deck and even a private clubroom. The building’s gorgeous courtyard adds the perfect touch to the sunny ambiance. Although it may be one of the Miami Beach condos in South Beach that are on the smaller side, the one and two bedroom residences of Cosmopolitan still come packed with all the luxurious features you’d expect like balconies, granite kitchen countertops and marble bathrooms. 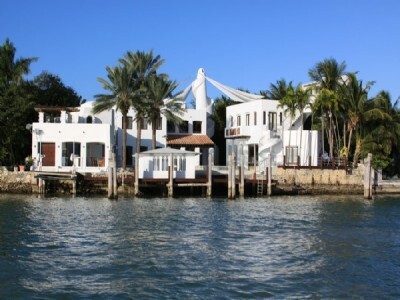 Best of all, Cosmopolitan is within walking distance from Collins Avenue and Ocean Drive. When it comes time to celebrate major holidays in South Florida, Miami Beach is always the place to be. This year several Miami Beach condos will be hosting parties and playing host to some big names in music. Here are some of the highlights where you can ring in the New Year. 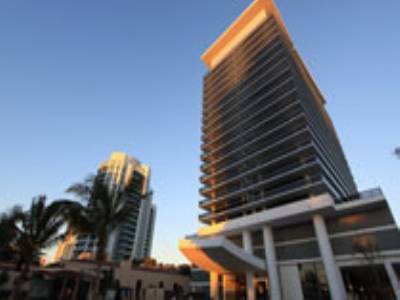 The Fontainebleau is among the Miami Beach condos that frequently host varying events throughout the year and New Year’s Bash is no different. In this case, none other than breakout pop star Lady Gaga will be performing by the Fontainebleau’s poolside alongside DJ David Berrie and Jus Ske. The festivities start at 9:00 p.m. and continue well into New Year’s Day until 4:00 a.m. 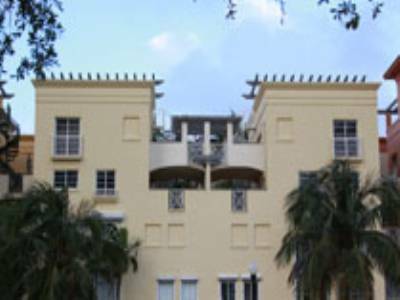 The Gansevoort is also one of the popular Miami Beach condos for parties and events. You’ll be able to dance, mingle and party at the hotel’s rooftop event hosted by celebrity Brody Jenner. If you’re looking to enjoy drinks, there’s a four hour open bar lasting from 10:00 p.m. to 2 a.m.
How do you plan on welcoming 2010? Assuming you aren’t spending it at home with friends or family, there are numerous events taking place where you can have fun and say goodbye to 2009 in style. 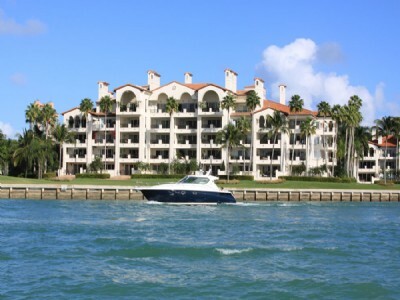 There’s absolutely no shortage of acclaimed Miami Beach condos that offer a great living or lodging experience. Many of them like the Fontainebleau and the W South Beach are frequently name checked in prominent publications due to their high end appeal and popularity. However, only one managed to make it onto Travel + Leisure magazine’s list of the 500 best hotels in the world. Any guesses? If you guessed The Setai, you are correct. The Setai condo made its first appearance on this prominent list judged on criteria such as the rooms and facilities, the location, quality of service, the restaurants and the food, and the overall value. 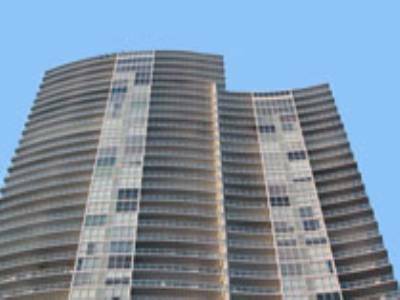 The Setai already has a major advantage in terms of its location, being that it belongs to a large group of Miami Beach condos but most will agree that its distinction is well deserved. Assuming you’ve never been to The Setai, it’s one of the most unique Miami Beach condos. It has its own five star restaurant complete with an exhibition kitchen plus a huge variety of amenities that are mostly unseen in other buildings, including a full fledged recording studio. Looks like The Setai will be seeing a lot more activity next year as winter comes to a close and spring comes around. 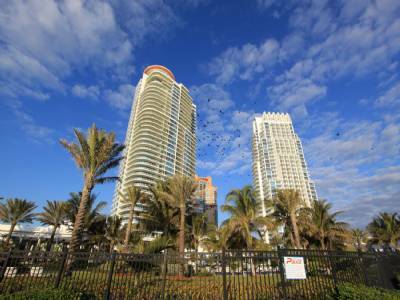 The entire southern region--including markets like Miami Beach real estate—had some very encouraging activity last month, a trend that’s largely continued towards the end of 2009 and has remained in full effect during the holiday season. Over 170,000 home sales took place last month per the National Association of Realtors, a substantial increase of nearly fifty percent compared to last year. 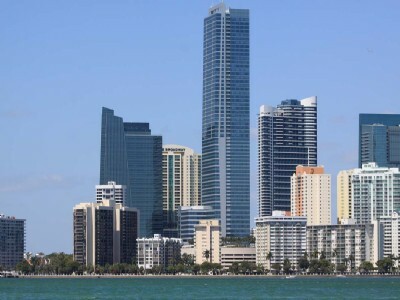 To be more specific, Miami and Miami Beach real estate collectively saw a huge surge of nearly sixty percent in November, quite a large number that almost offsets the fact that median prices in Miami did manage to fall once again. This price now stands at $152,000. There’s little need to go into the reasons for all these welcome increases as they remain the same ones that have contributed to increases of Miami Beach real estate sales in the past. There are only a few more days left before we close out the decade, will this continued drop in median sales price and increases of home sales lead to a fruitful 2010? Based on current activity, it looks like there may be some more encouraging news to come as real estate continues its long road to recovery. There’s only two more days left before people wake up inside their Miami Beach condos early in the morning to celebrate Christmas day with family and friends. Assuming you’ve already done all of your shopping and gift wrapping and want something to do, these events will help you celebrate the season and bide your time until the day arrives. Head over to Cameo tomorrow night at 8 p.m. and participate in the 23rd annual Matzo Ball, a celebratory event designed for partying and mingling that USA Today once called the “Nation’s #1 Holiday Party”. Because it’s in South Beach, you won’t need to head very far from your Miami Beach condos to enjoy it. If you’re looking for something to do after all of the gifts have been opened and the food has been eaten, visit Bizzle’s Birthday Bash hosted by SoBe Live where a variety of musical acts will be celebrating of local celebrity Bizzle (also known as Chowtime) at 10 p.m. It’s a great way to get yourself in the mood for the high energy atmosphere that accompanies the upcoming New Year’s festivities where numerous Miami Beach condos will be hosting celebrations until the wee hours of the morning. How will you be spending these next two holidays?